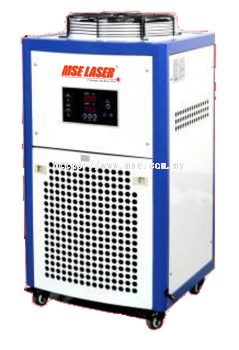 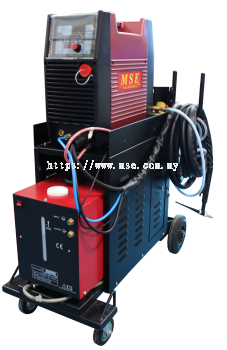 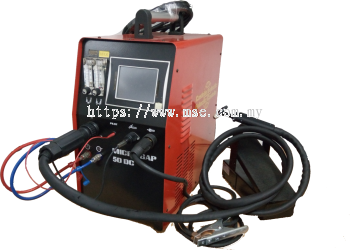 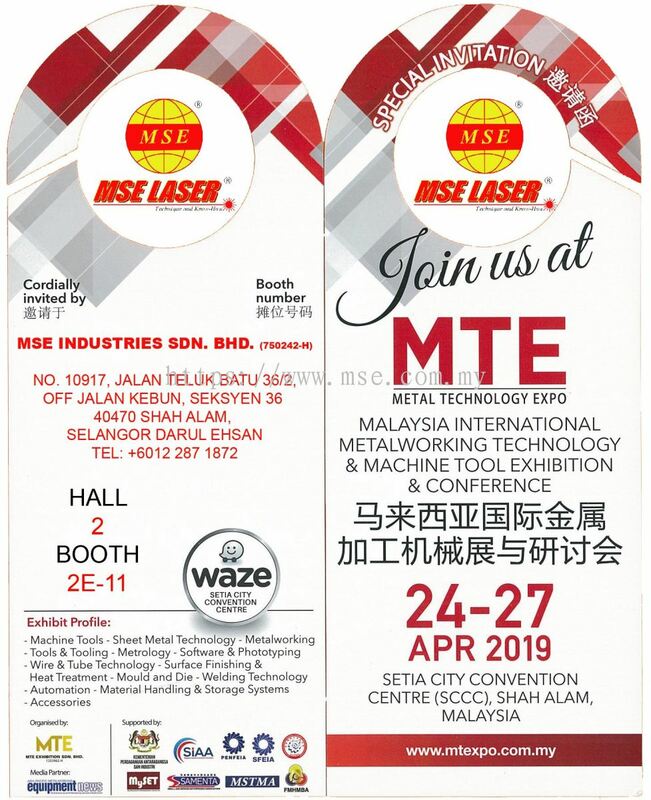 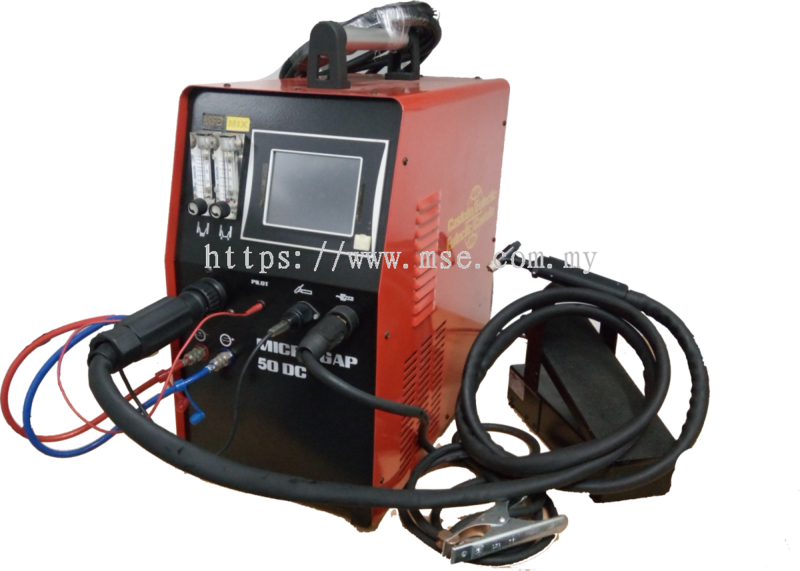 MSE Industries Sdn Bhd - We offer reliable and sustainable laser welding, thermal spray products and solutions for critical welding maintenance and integration application. 10917, Jalan Teluk Batu 36/2, Off Jalan Kebun, Seksyen 36, 40470 Shah Alam, Selangor, Malaysia. 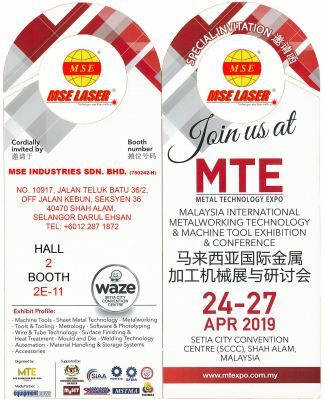 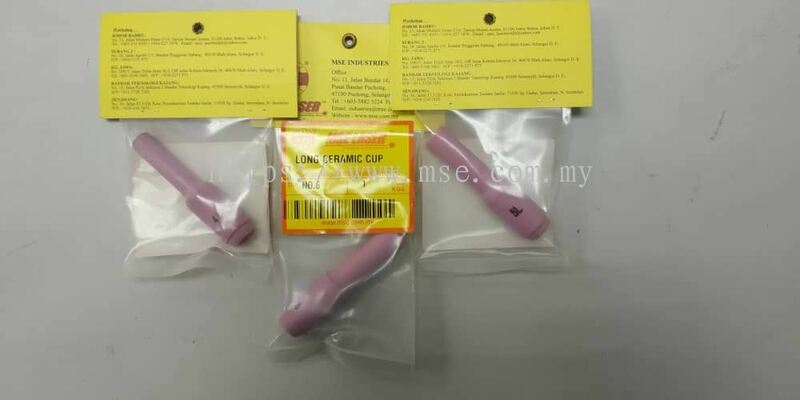 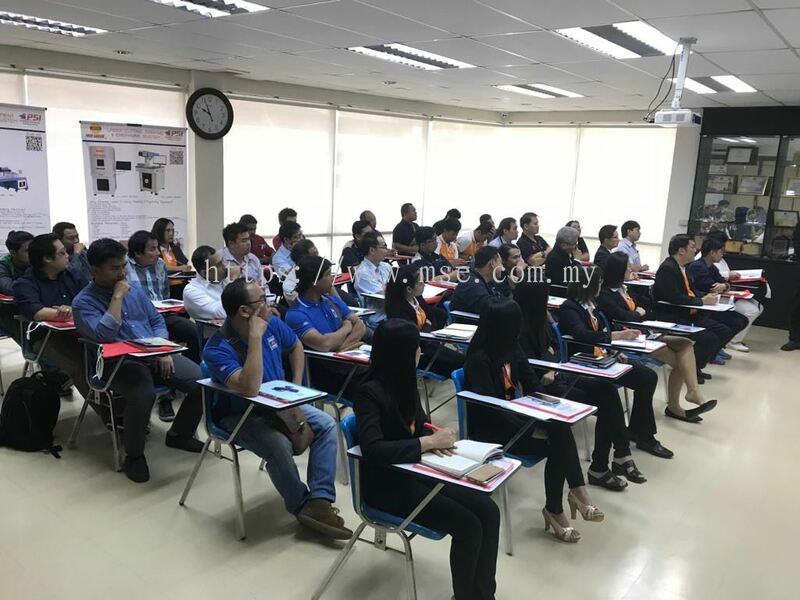 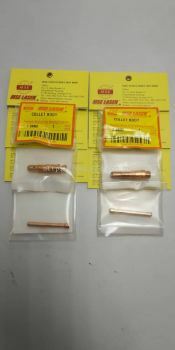 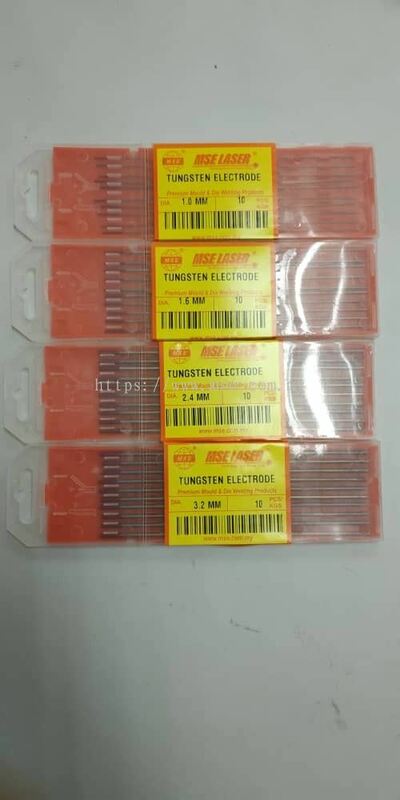 15, Jalan P2/4, Seksyen 2, Bandar Teknologi Kajang, 43500 Semenyih, Selangor, Malaysia. 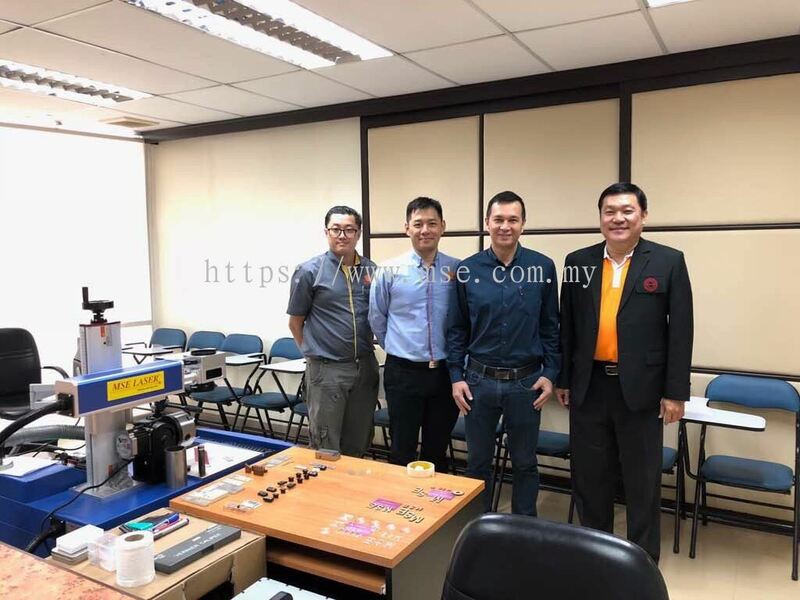 41, Jalan TPP 1/15, Taman Perindustrian Puchong, 47100 Puchong, Selangor, Malaysia. 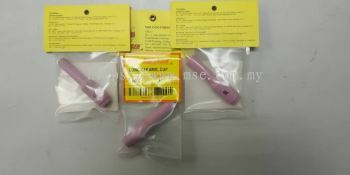 21, Jalan Mutiara Emas 5/14, Taman Mount Austin, 81100 Johor Bahru, Johor, Malaysia. 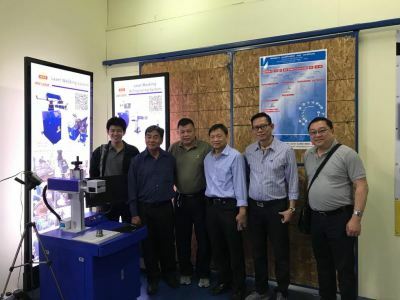 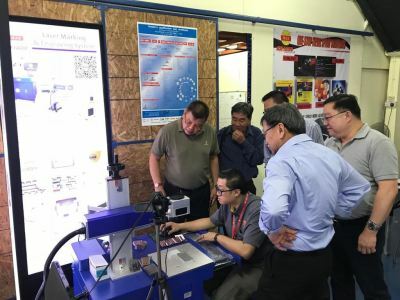 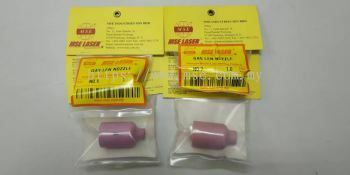 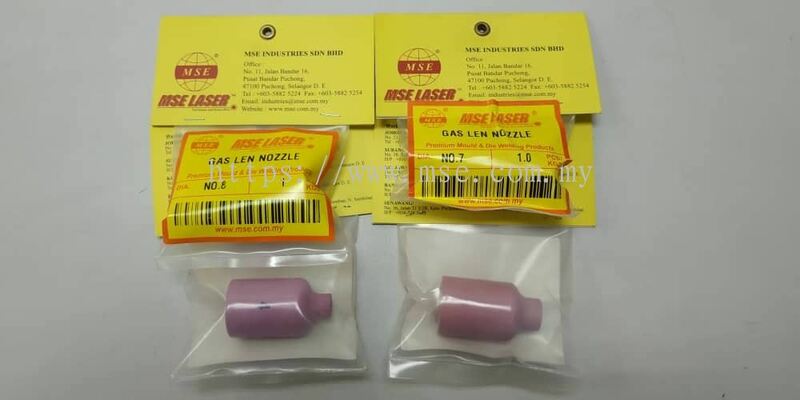 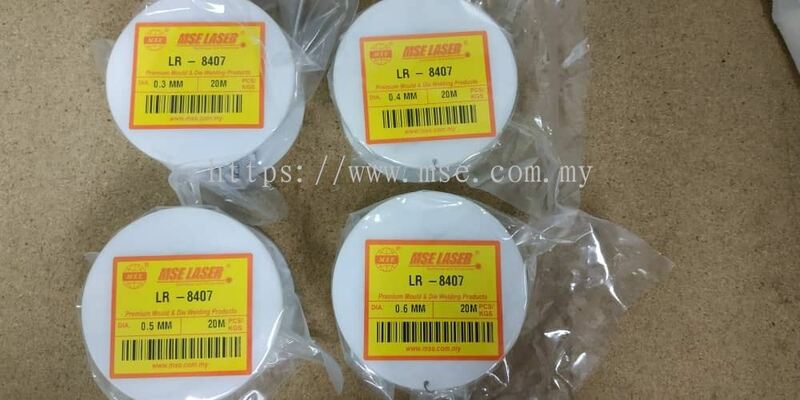 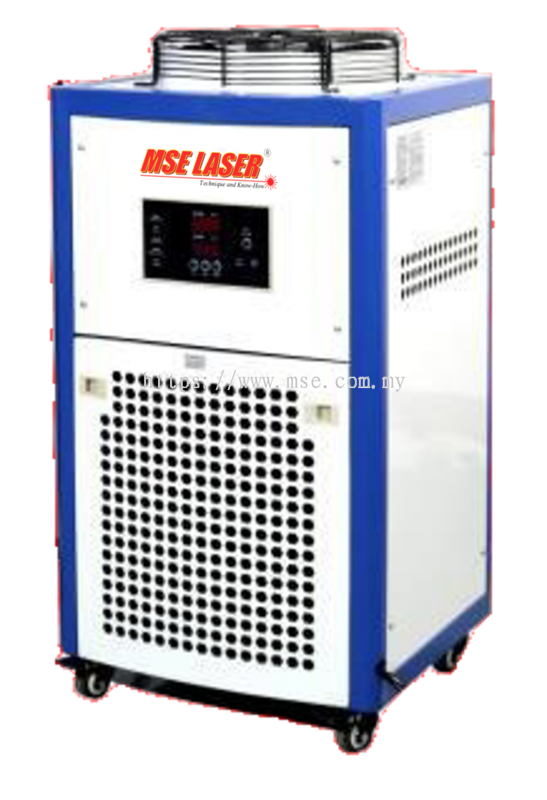 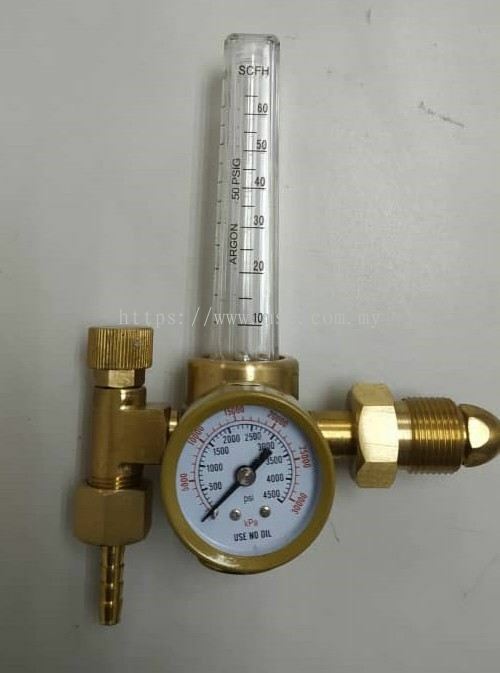 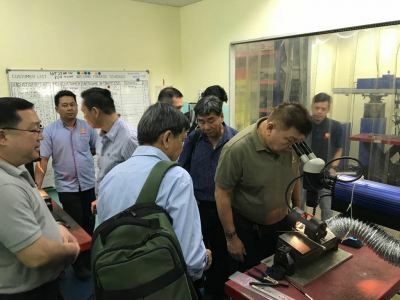 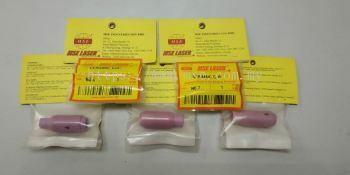 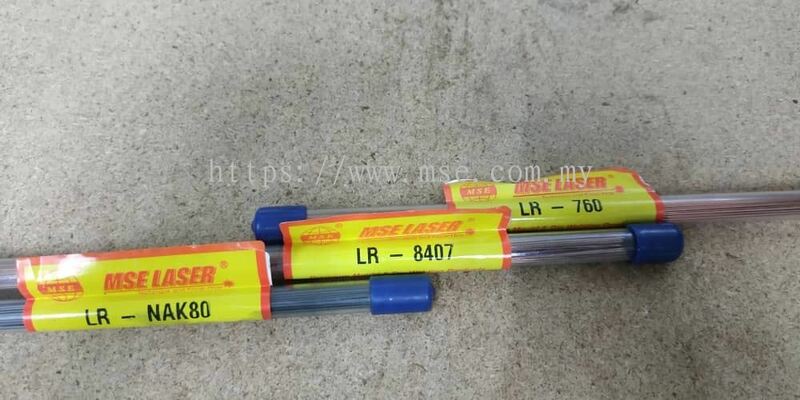 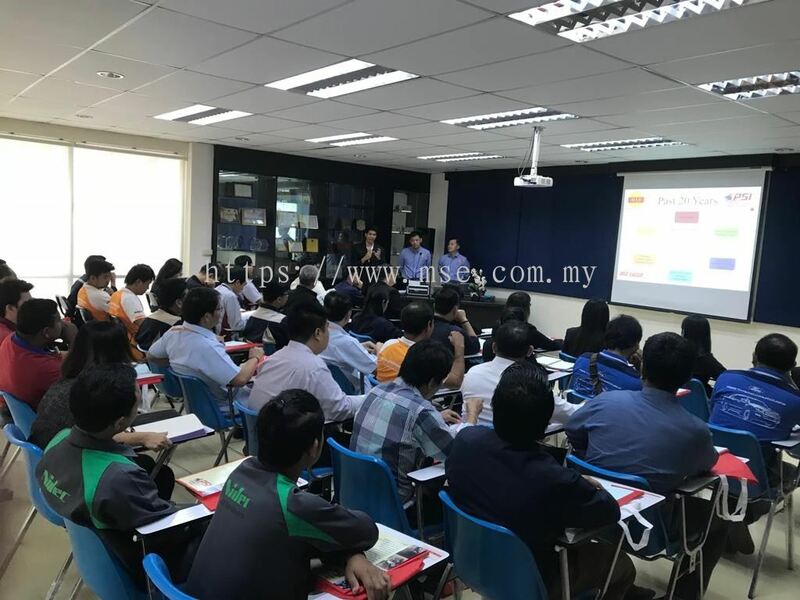 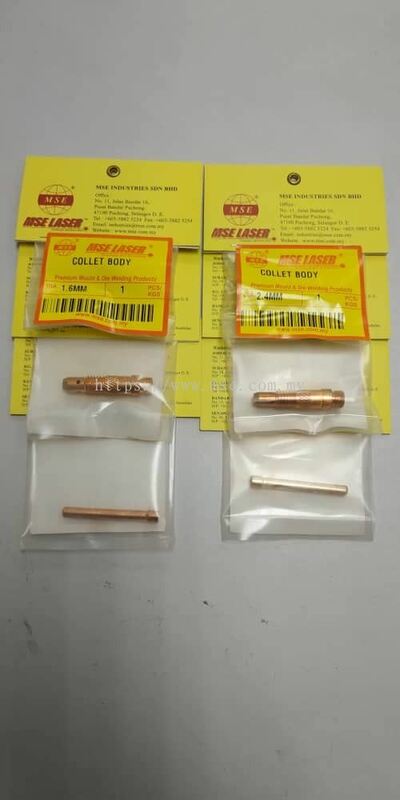 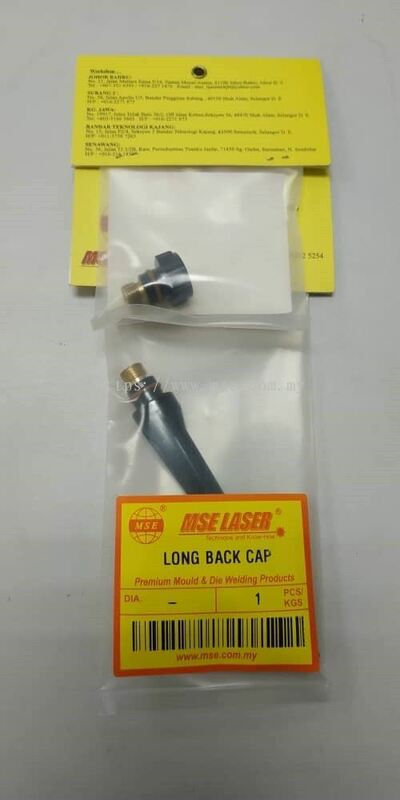 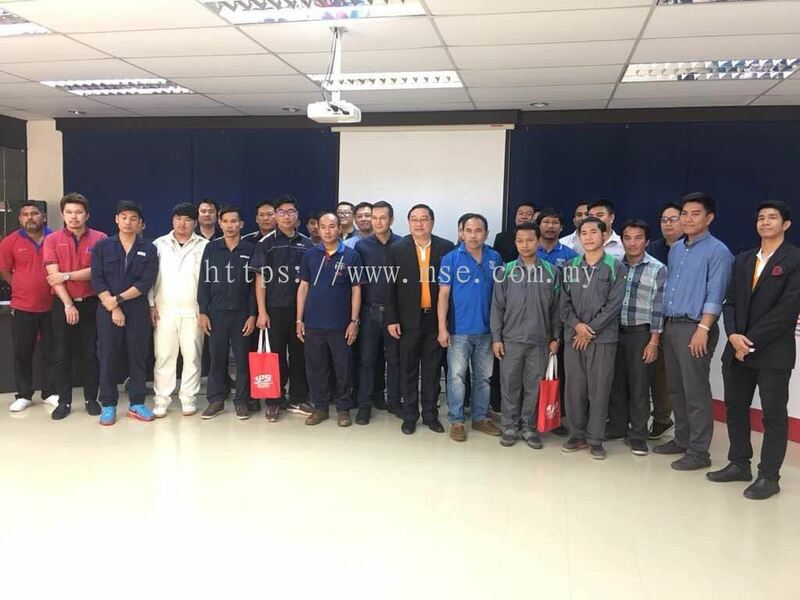 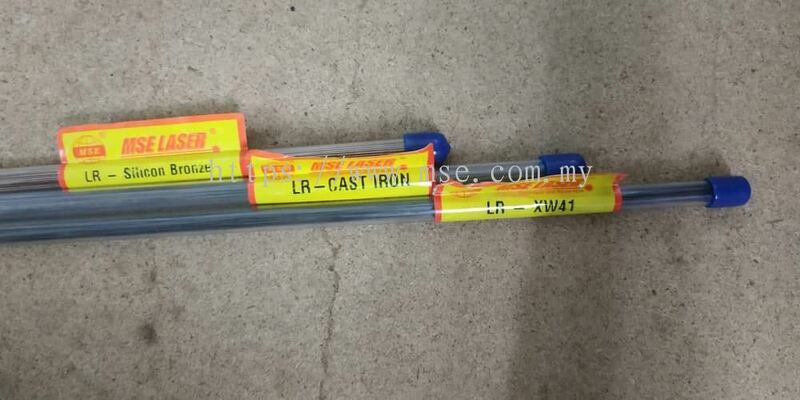 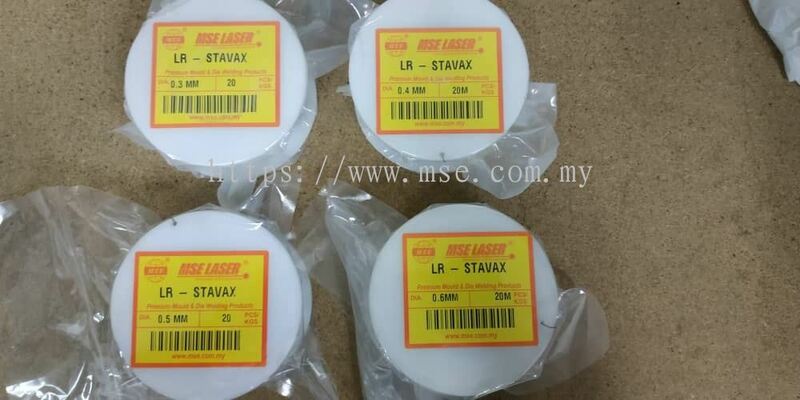 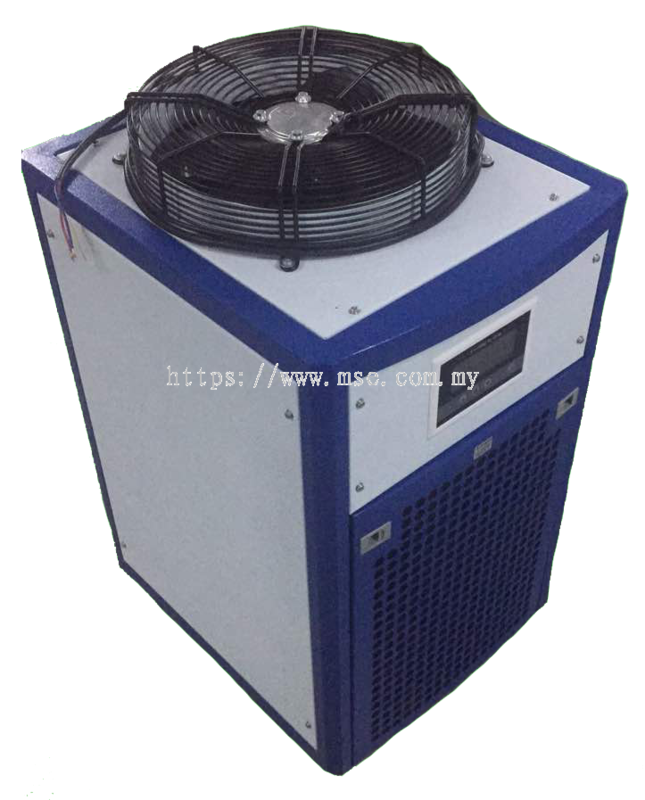 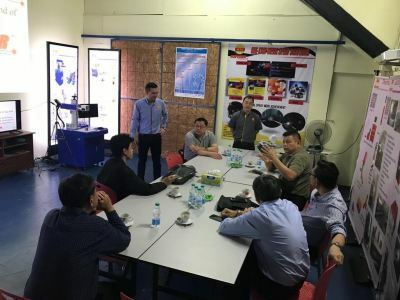 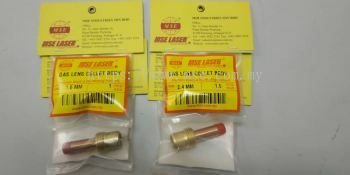 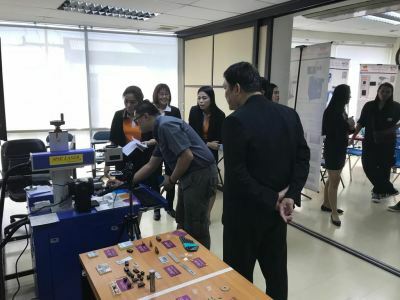 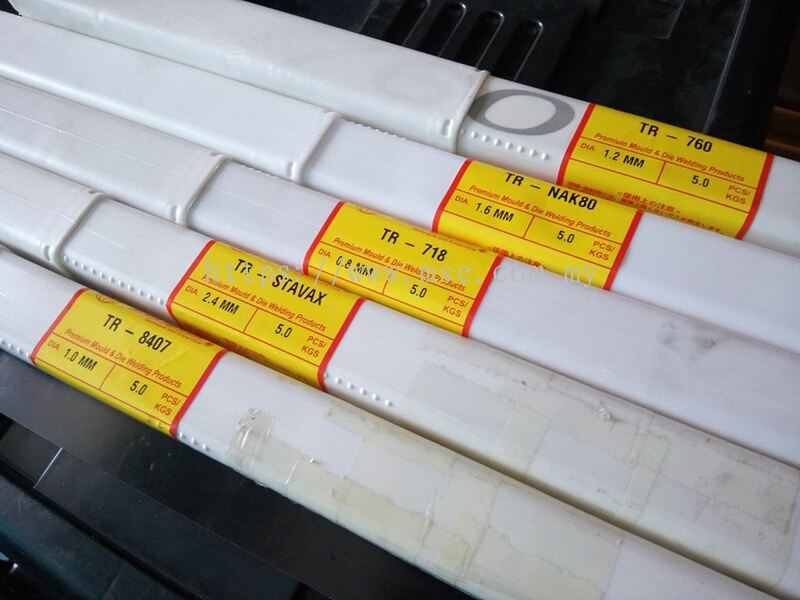 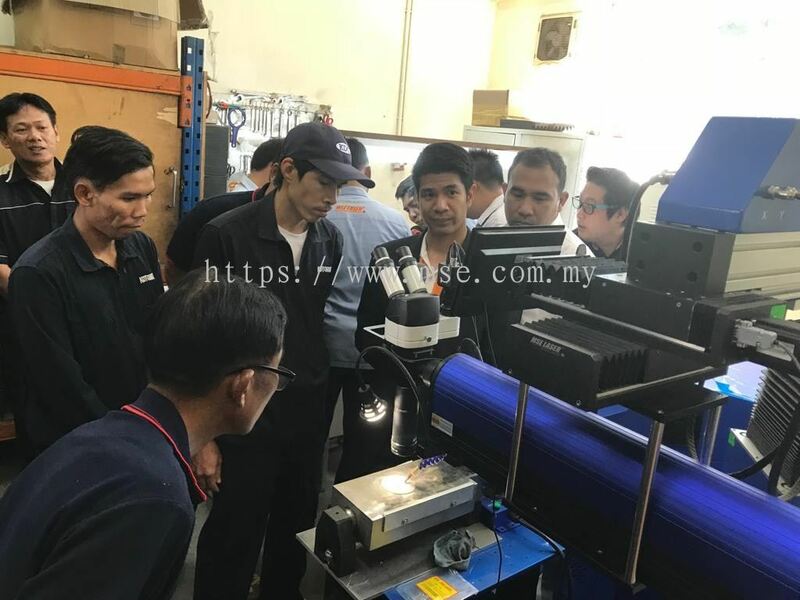 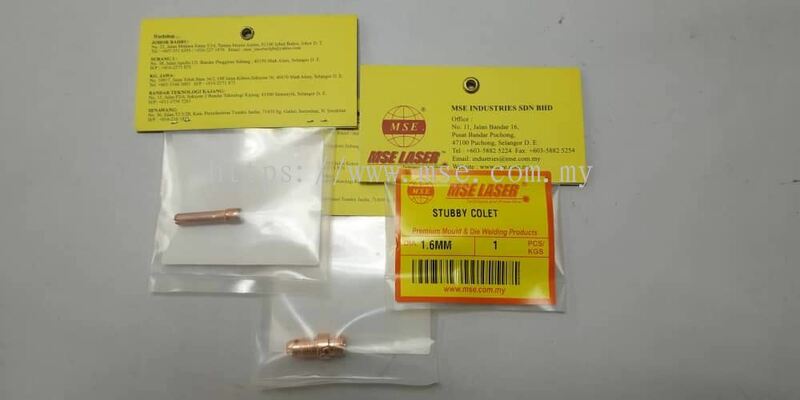 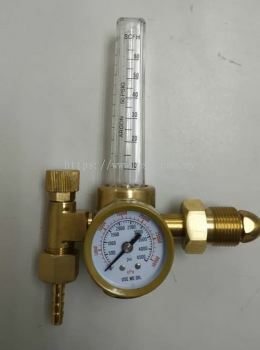 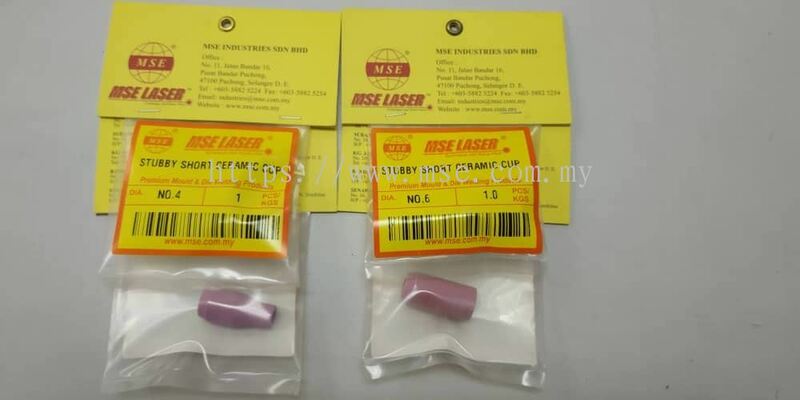 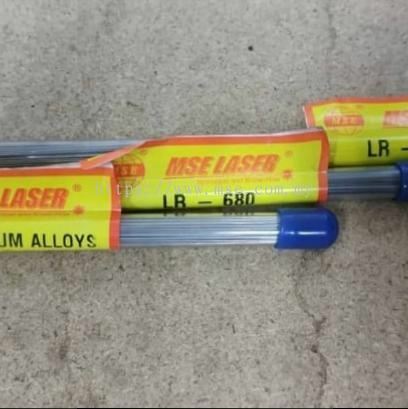 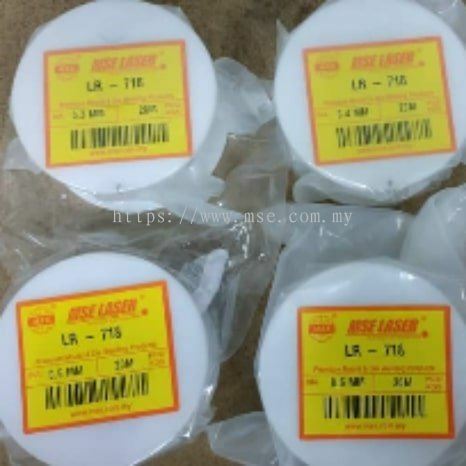 Offering superior laser welding, thermal spray products and services across industries and country wide, MSE is becoming synonymous with laser welding applications, thermal spray engineering to other prominent players in Malaysia. From a humble beginning, MSE has expanded its local and overseas footprint gradually through its robust subsidiary companies. 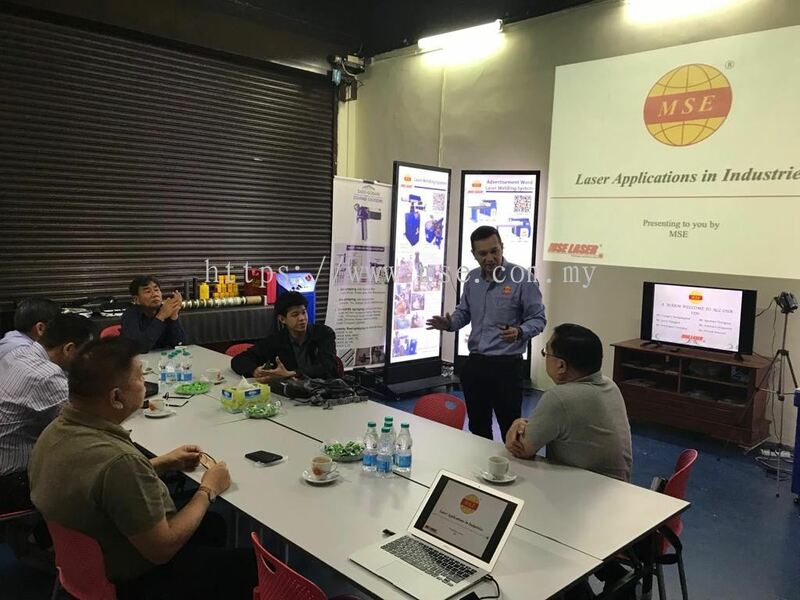 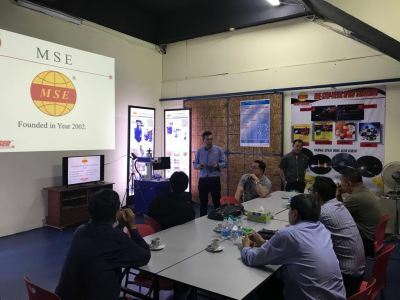 At MSE, we pride ourselves on being a dynamic group of companies with three other subsidiaries namely MSE Lasertech (M) Sdn Bhd and MSE Lasertech (JB) Sdn Bhd, overseeing business, workshop operations and overseas partnership business in Indonesia and India correspondingly. 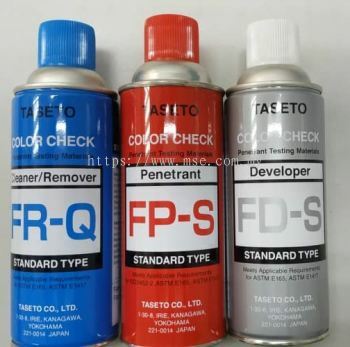 Thermal spray coating is a coating process that thermally adds a functional surface to protect and also improve an engineering component in terms of its performance. In general, there are almost all types of material can be thermally sprayed with coatings. 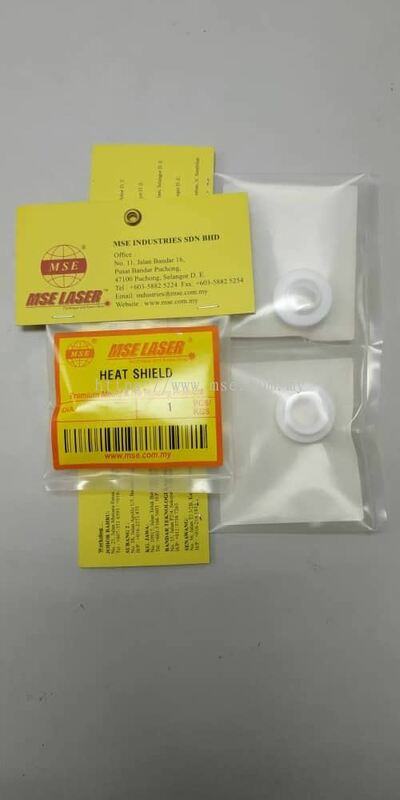 Therefore, thermal spray coatings are widely used to provide protection from corrosion, wear, heat and a variety of other applications. 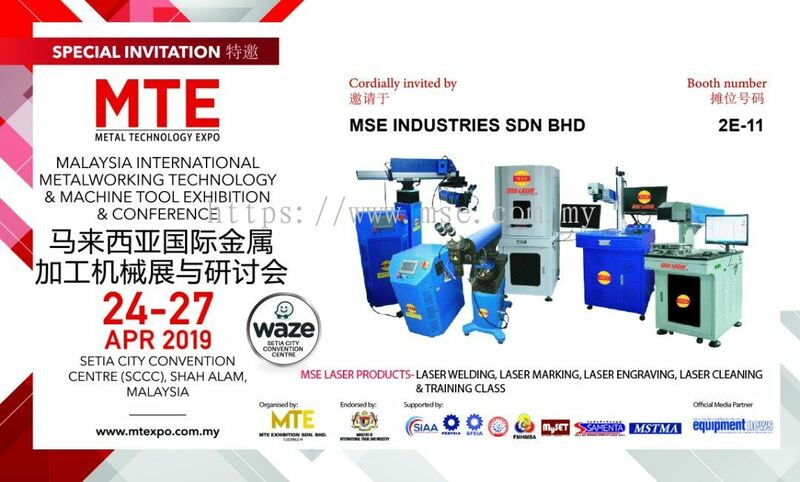 MSE Industries Sdn Bhd Updated Company Profile — Topbar Banner. MSE Industries Sdn Bhd Updated Company Profile — Home Banner.